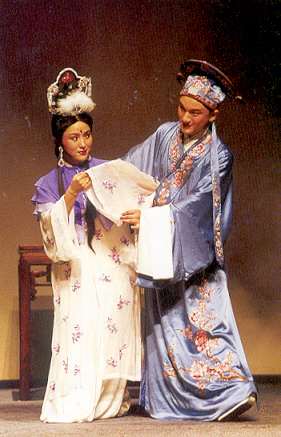 The North Kunqu Opera Theater was established in June 1957. 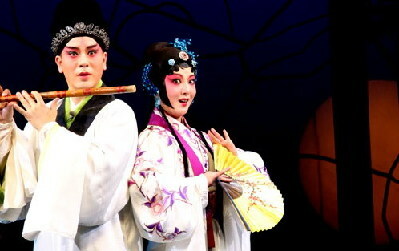 Over the years, a great number of traditional and modern operas have been inherited, collected, adapted and rewritten, such as Peony Pavilion, Story of West Chamber, Story of Pipa, Palace of Longevity, Peach-blossom Fan, Story of Hairpin of Bramble, Meeting with a Sword, Escape Under the Cover of Night, To Marry off a Younger Sister, the Gate of the Mountain, The Wrong Execution of Dou'e, Dou'e Defending Herself, Performing Girl, Monkey Makes Havoc of Heaven, Wang Zhaojun Married Off to the King of Hun, Lu Bu Tests Horses, The Position of the Big Dipper, Stealing Treasury, Bai Hua Presenting the sword, Capturing Alive, Longing for a Worldly Life, The Couple Down the Hill, Cursive Edict, Dinner Party", Wen Cheng Princess, Li Humang, Qing Wen, Go a Long Distance with Lady Jing, The Soul of Chinese Lute on the Spring River, Zong Ze Hands Over the Official Seal, Three Wives, Tale of Southern Tang, The Sword of Republic, Flooding Seven Corps, Emerald Hairpin, Wonderful Couple Reunited, Search the Hill and Destroy Wheels, Gathering On the Chessboard, Rosy Clouds, Between Teacher and Student, Wonderful Doctor, etc. Since 1980, fifteen works have won prizes, of creation and performance. 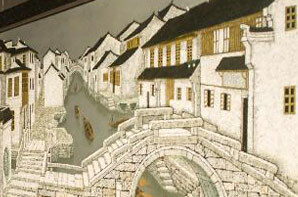 Story of Pipa won the 7th Wenhua New Program Prize issued by the Ministry of Culture in 1995. Several artists have visited Japan, Finland, Russia, Sweden, Italy, Denmark and Hong Kong, Taiwan regions and have won high praise. The Theater possesses a group of first grade actors, including Hou Shaokun, Cai Yaoxian, Zhou Wanjiang, Dong Yaoqin, Ma Yusen, Zhang Dunyi, Zhang Yuwen, Yang Fengyi; first grade performer Wang Dayuan and first grade playwright Wang Baogen. More than twenty artists have been awarded prize of Fane performance and Special Prize, more than fifty have won prizes of performance. Among them, Hou Shaokui, Cai Yaoxian, Yang Fengyi, Liu Jing and Wang Zhenyi won the Plum-blossom Prizes of National Drama Competition. 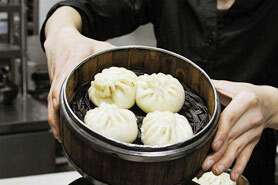 From January to March, 18,648 businesses in the two sectowith tax exemption near 2.5 billion yuan, according to Yang. From January to according to Yang. From January to March, 18,648 businesses in th, according to Yang. China Film Event. Beijing, April 18.